Your family owned, local Auto Repair Shop of Plant City, Florida. We specialize in foreign & domestic car & light truck: A/C, brake systems, exhaust, oil changes, scheduled maintenance services, & warranty work. 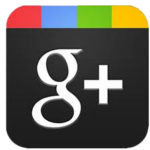 Plant City Automotive is a family owned auto repair shop. We opened it in Sept 2007, with one goal in mind; Give good service at reasonable prices. We have done that and will continue to do so. We’re living in very tough economic times and we believe that giving value at affordable prices is the only right thing to do. We are Christians and believe it is imperative to “do unto others”. 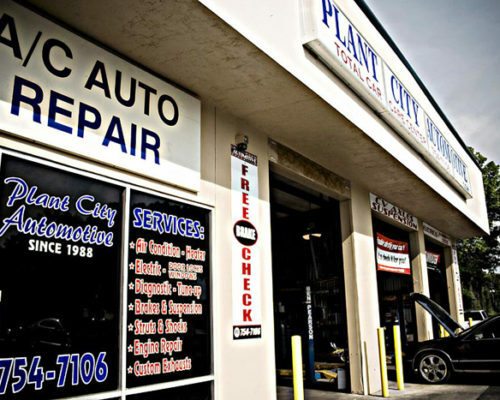 Plant City Automotive provides the highest quality auto care, repair, maintenance and service for your vehicles. 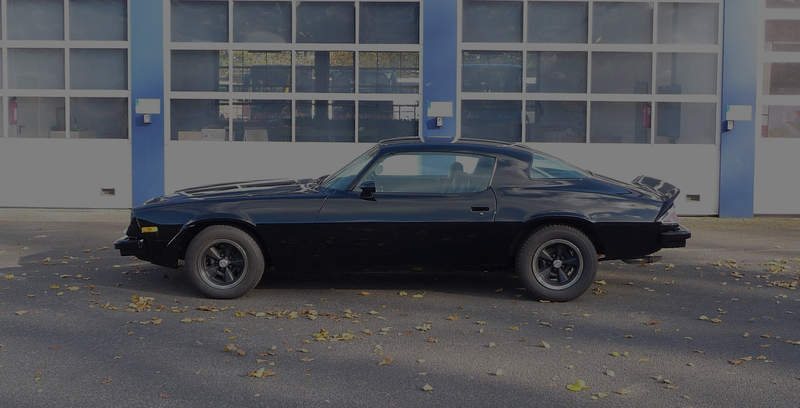 Our services include extensive exhaust system work, air conditioning repair, tune-ups, brake installation, strut and shock replacement, engine work, electrical work, oil changes, and maintenance services. Plant City Automotive services most American and foreign cars and light trucks and we are proud authorized dealers of: Kendall Oil, Monroe Shocks, Moog and TRW front end parts, AC/DELCO, Interstate, Flow Master, and Magna Flow, as well as import brands such as Denso and NGK, and dealer parts as needed. At Plant City Automotive, you can be assured that the work will be done right at the best price. 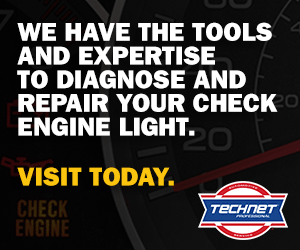 Stop by today to see how we can help you. Free Estimates. 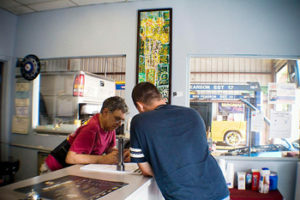 Customer service is very important and Plant City Automotive will go the extra mile to see that everyone is satisfied. We provide free pick-up and delivery, and arrangements can be made for pick-up and delivery after hours.